Whether you own or lease a commercial property, industrial unit or workshop the safety of your building, staff and customers is paramount. 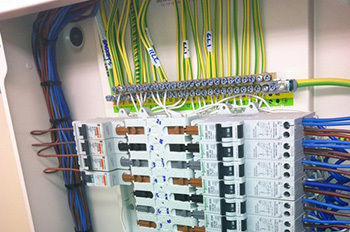 Complying with the strict health and safety and electrical standards is essential, so making the right choice when it comes to appointing an electrical maintenance and installation contractor is crucial. We promise all customers a service they can trust: highly qualified, reliable electricians and experienced project managers that together ensure every job meets or exceeds UK safety requirements and is delivered on time and within budget. 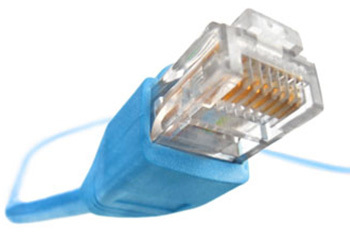 Whether you need a completely new networking infrastructure, or perhaps wish to add WiFi hotspots or integrate new systems to existing infrastructure, get in touch with us for a free no obligation quote. 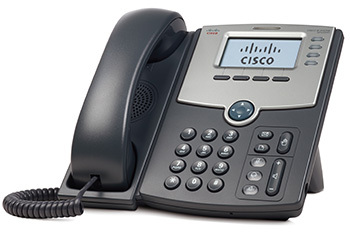 Utilising the latest VoIP systems for business telephony can offer solutions only previously dreamed possible. From being able to answer you business phone line from abroad to having multiple lines anything is possible! 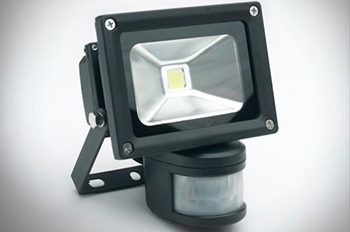 Security lighting is one form of security which can deter burglars as well as maintain your own piece of mind that no-one will be targeting your property. Get in touch now for a no obligation quote to provide a solution for your business. 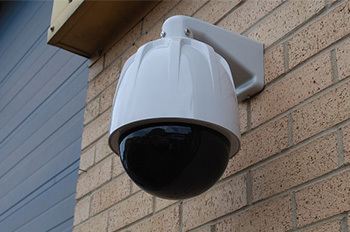 There are no doubts to the benefits of CCTV systems today. 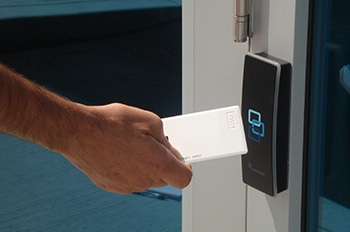 We offer a wide range of different systems from traditional systems to modern internet based systems that can be monitored from anywhere in the world. 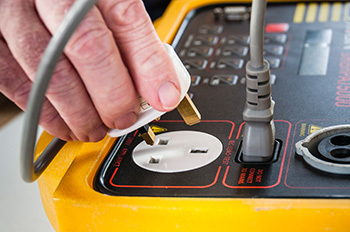 A periodic inspection is an inspection and associated testing to check whether an electrical installation is in a satisfactory condition for continued service. It is essential that these checks are taken out on a regular basis. 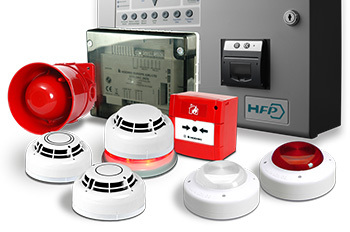 If you have ever experienced the devastating effects of fire on your home or business then you know how important having a fire alarm system installed. Get in touch with us to arrange a survey so we can tailor a solution for your premises.